Where to Buy 18 24 12 Fertilizer, Anderson 18-24-12 25% SCU Starter Fertilizer - 50 Lb - $59.95 for Sale with Fast Free Shipping! 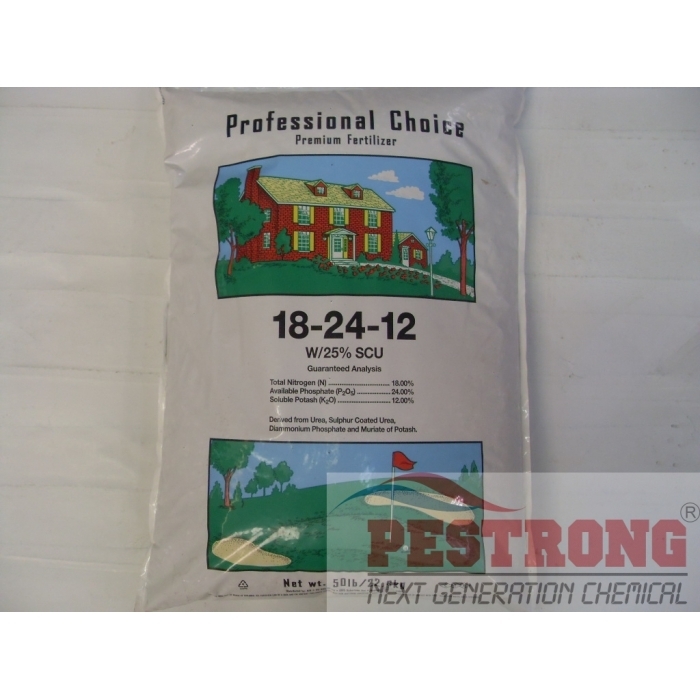 Anderson 18-24-12 25% SCU Starter Fertilizer - 50 Lb (Model : APT1845) is a balanced starter fertilizer. Pro-Mate 0-0-7 0.22% Barricade Prodiamine..
Utilizes NS-54 proprietary coated slow release nitrogen to provide uniform growth with extended nitrogen feeding. 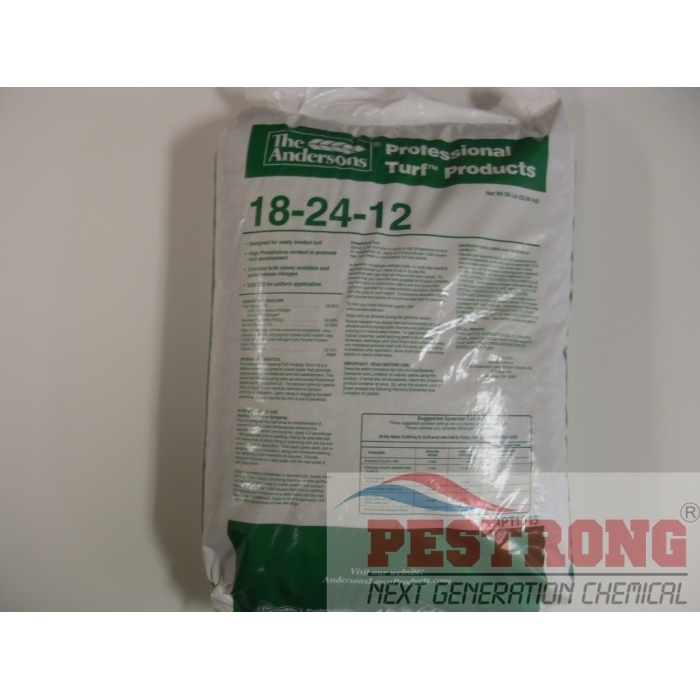 • Provides phosphate for use in new seeding,overseeding, sodding and sprigging operations. • SGN 215 for use on fairways, roughs and other turf areas. We may ship The Anderson 18-24-12 25%SCU or Professional Choice 18-24-12 25%SCU or SouthernAg 18-24-12 25%SCU depends on current stock. All product are same, just different manufacturer. 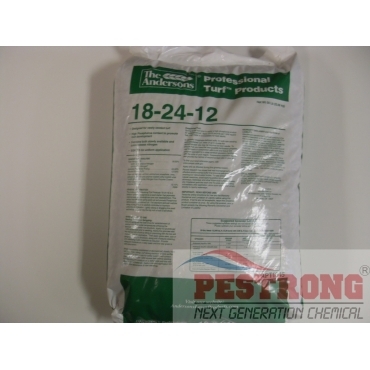 The best fertilizer to use to make your lawn thick with a rich green color is this one 18-24-12. 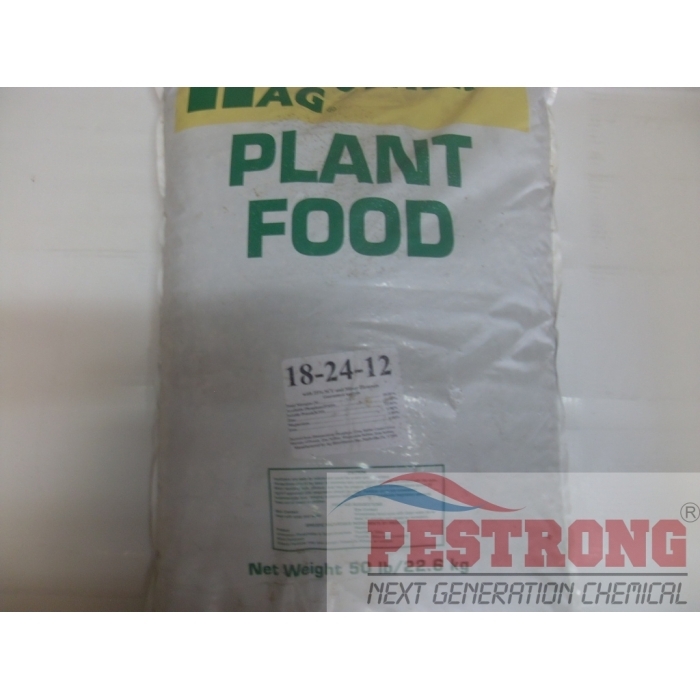 After using many different types of fertilizers, I can easily say this composition of nitrogen phosphate and potash is the best for growing your lawn. The other ones are better for maintaining the proper soil comp or for giving your grass a boost. But if you want a beautiful looking lawn, especially if it looks terrible because you moved to a house that neglected it or from disease or whatever, use this to give your grass seeds what it needs with this one.